Oak Ridge Interact is a community service club organized by students, for students. As a child club to the Rotary club, we join together to tackle the issues we care about in our community most, promoting our core values and helping our community where it needs it most. 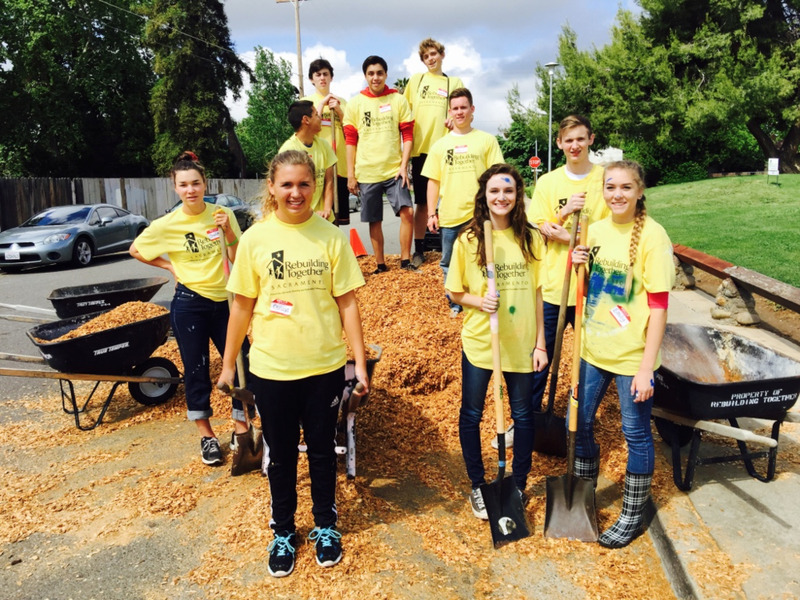 The Oak Ridge Interact Club is found at Oak Ridge High School, El Dorado Hills, populated by some of the most hardworking and talented students around. Keep updated with us through Remind and Instagram! Do you need Interact volunteers at your event? Contact our Event Coordinators at events@orhsinteract.com. For all other inquires, email contact@orhsinteract.com. Looking for your hours? The spreadsheet with the hours for the 2018-2019 school year can be found here. Want to see the new events posted? Check here for the list and on how to sign up for the events.